This kilt is made up of Acrylic wool that is 12 oz. To give it a full swing, all its pleats are creatively sewn. To give perfect fitting there are leather straps along with 2 chromed metal buckles. Its highest comfort level is because of the straight Korean lining. This Scottish Clan Kilt has an original historical design. There is cotton cloth on the inner side to prevent rashes. It is made with Acrylic wool that 12 oz. It is made with the best quality material. Best choice for formal and casual wear. Includes 2 Flap Pockets on both sides with studs. Includes leather strap and buckle on its sides. Can be used for both formal and casual occasions. Made from pure cotton Blend. Two Flip Pockets on each side. 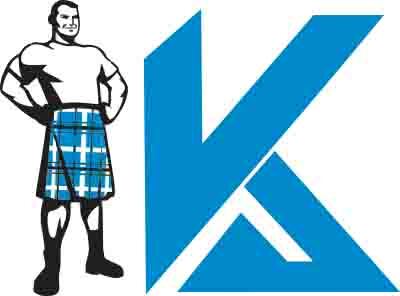 Durable and Comfortable Kilt for Men. © Copyright 2017. kilt and jackets.